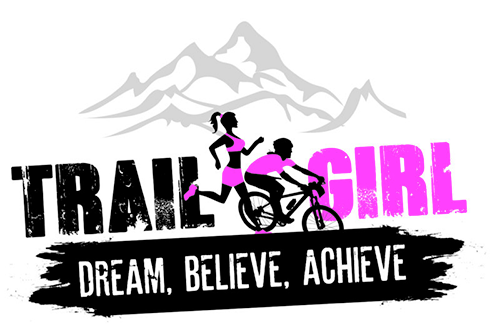 Fabulous fun on some of South Africa’s most beautiful trails, exclusively for Women (and Girls). Run or Mountain bike on beautiful purpose build trails and enjoy an exciting day out or weekend away with your friends. 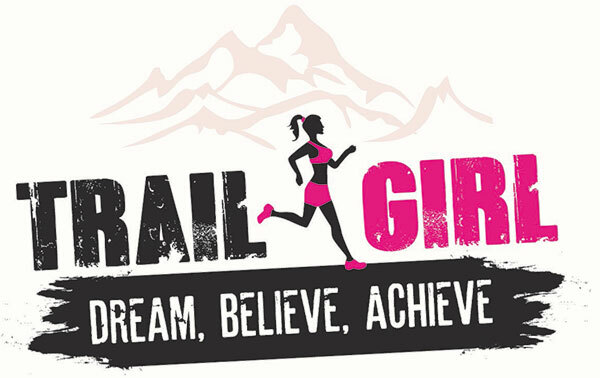 Trail Girl events are ideal mini-break experiences and girls-only weekend getaways. It’s also the perfect introduction to multi-day Trail Running and MTB events. Treat yourself to a weekend of trail running, mountain biking new friends and fun you deserve!